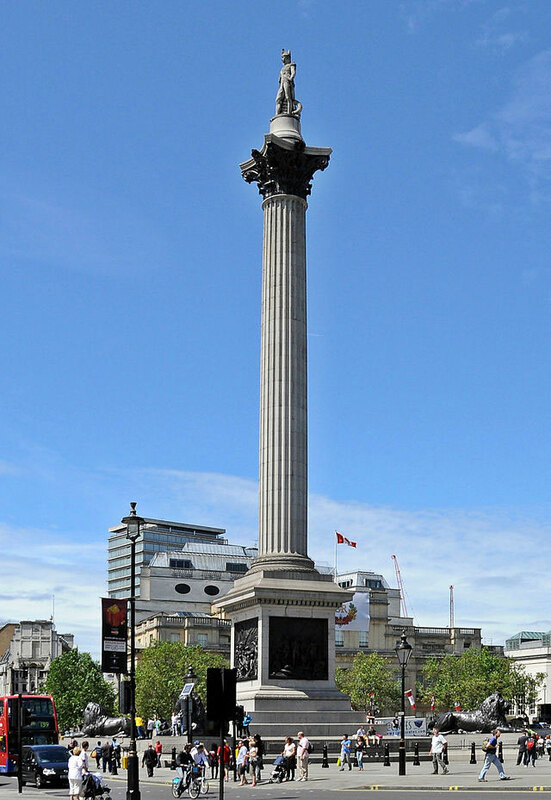 Nelson’s Column was built to commemorate the death of Admiral Nelson at the battle of Trafalgar against the fleet assembled by Napoleon. Erected between 1840 and 1843 with Granite from Dartmoor, the column was refurbished in 2006, using Saint Astier® Natural Hydraulic Limes for repointing and stone restoration. “Nelson’s Column, Trafalgar Square, London” by Eluveitie – Own work. Licensed under CC BY-SA 3.0 via Wikimedia Commons.